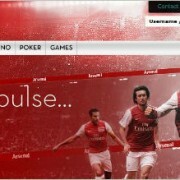 There’s a swag of new private/exclusive tables available at Betsson live casino. 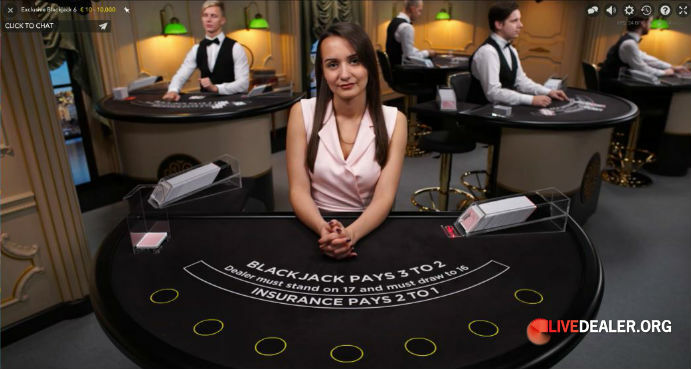 An additional 14 blackjack tables and a single roulette table (immersive, multi-camera presentation) are now available to Betsson players when they open up Evolution live lobby; named Betsson Exclusive Blackjack (1 through 14) and Betsson Exclusive Roulette. You won’t see Betsson branding on the tables however. 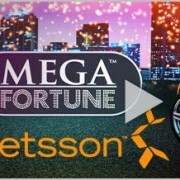 This is because these tables are also available to players at other Betsson Group casinos including Betsafe and Casino Euro. 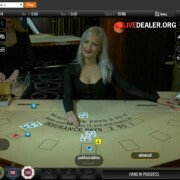 Private/exclusive tables that are shared by group casinos seems to be an emerging trend, and one we first saw when introduced to the Clubhouse tables available to customers at both Party Casino and Bwin. The newly added exclusive tables are low roller friendly with quite a few of the blackjack tables offering €5 minimum bets. 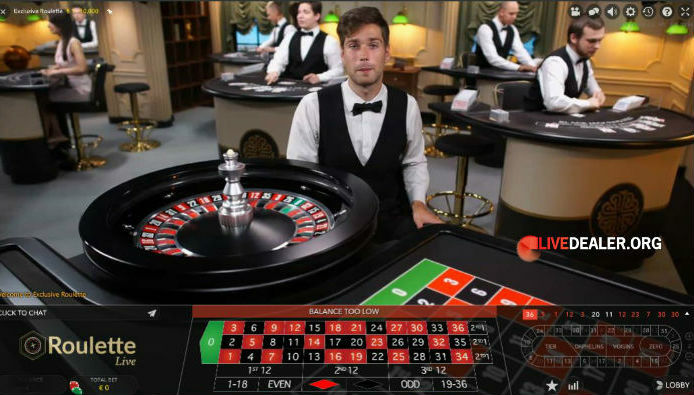 Bets down to €1 are accepted on the roulette table. 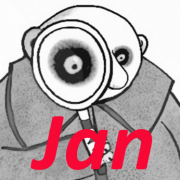 As the pics suggest, early indications are that this area could be quite male dealer dominated. Perhaps Riga’s running out of young ladies to fill dealer positions? 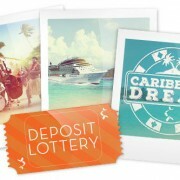 Want cash or a Caribbean Cruise holiday?